When the boys aren’t building Lego, harassing our poor dog or ‘helping’ me in the kitchen one of their favourite things to do is go out somewhere to terrorise others have fun. Getting out of the house regularly is not only good for them, but it is for me as well, as there is a fair chance I would slowly go crazy if I was stuck at home with my two little balls of energy every single day! 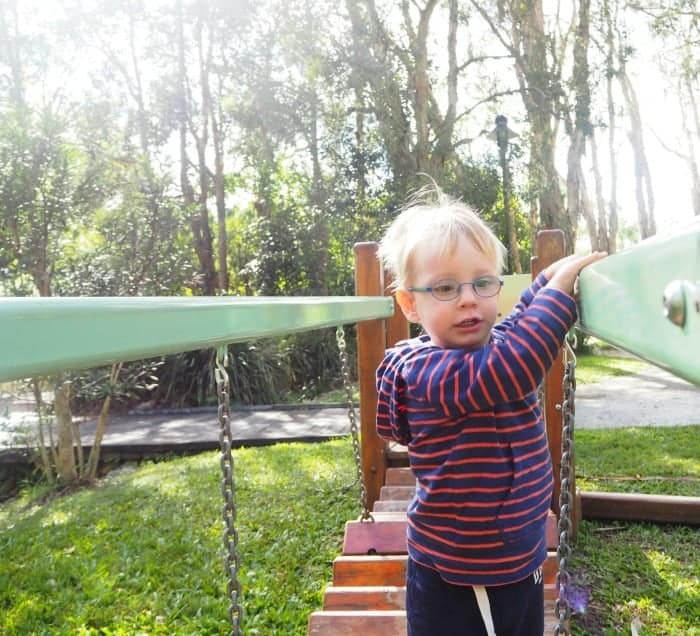 Thankfully in our little corner of the world, tucked between Brisbane and the Gold Coast, there are plenty of things to do which not only occupy my little people for an hour or two but wear them out in the process which is a good thing for everyone involved! Today I’m sharing with you three of our favourite things to do in the Redlands which are all within a 20 minute drive from our house AND most importantly are also close to a drive through coffee shop – winning! I first came across the IndigiScapes Centre when the girls and I from our Mothers Group invaded it’s lovely quiet little cafe with our army of prams, obviously that was waaaay back in those lovely days when we would meet for an actual conversation and hot coffee! Now we bypass the cafe (unfortunately) and head for the play areas and nature reserve which is perfect for the boys to run wild in. 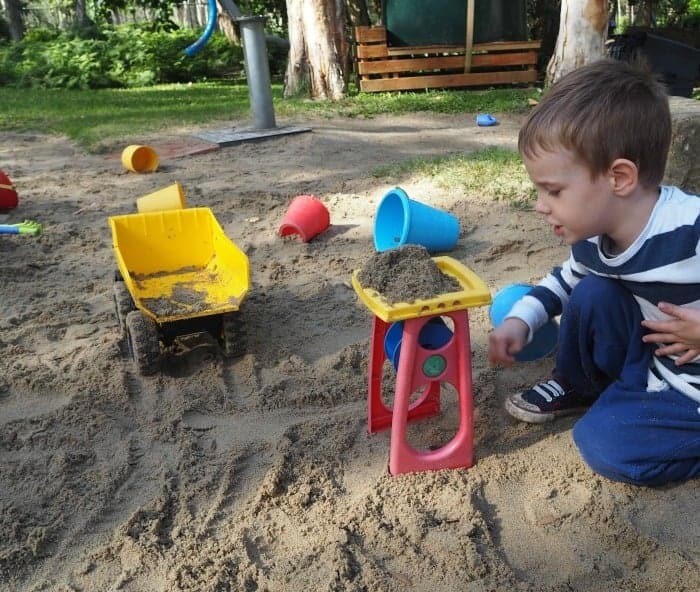 The play area is perfect for the little kids with balance beams and bridges and it sits beside a huge sandpit that is stocked with shovels, buckets and trucks. There is also a flying fox for the bigger kids and while I’ve resisted my urge to give it a try in the past, I couldn’t help myself during our last visit. 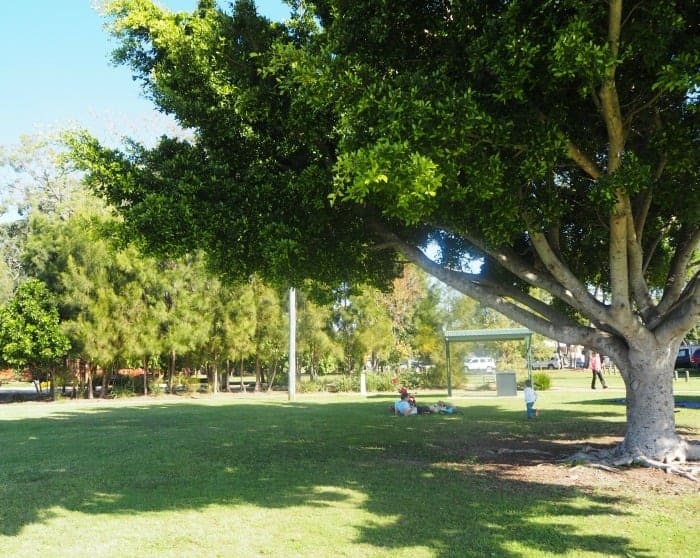 IndigiScapes is located in Capalaba and is operated by the Redland City Council. 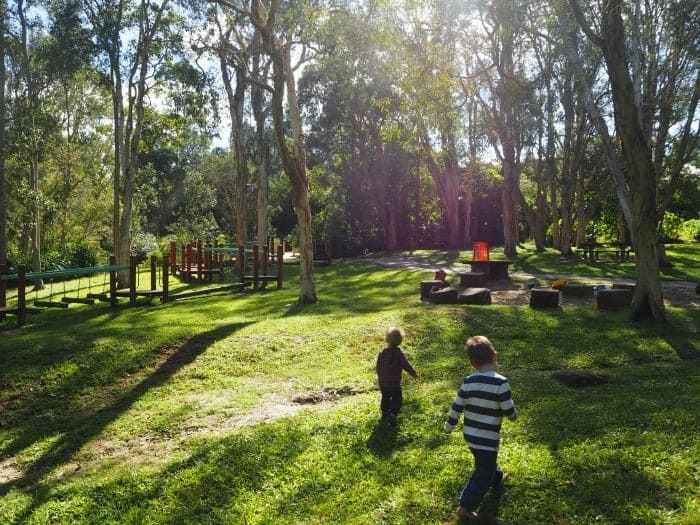 Along with the play area, it’s also home to beautiful botanic gardens filled with wildlife and walking tracks as well as a visitor information centre. It’s a place that will also offer more adventure and activities for the boys as they get older. 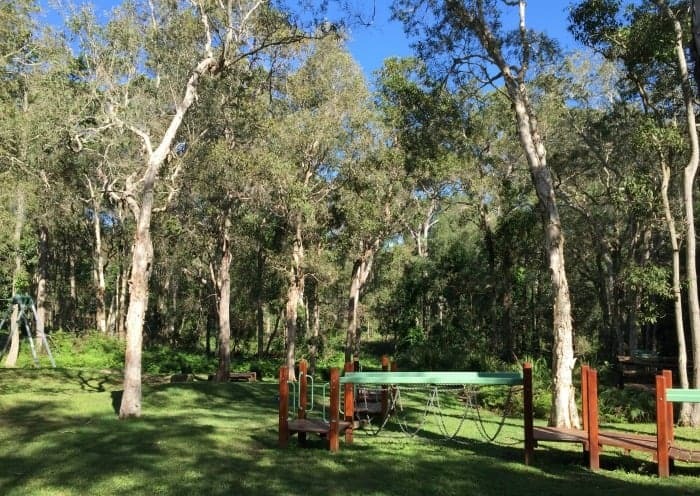 Our Tips: IndigiScapes is open from 10am daily and is a great place to visit for morning tea or a picnic lunch. The older kids might like to go on one of the free audio tours and check out the information displays and activities in the Visitor Centre. It should be no surprise that I am including our favourite place to stop at for a naughty sweet treat. 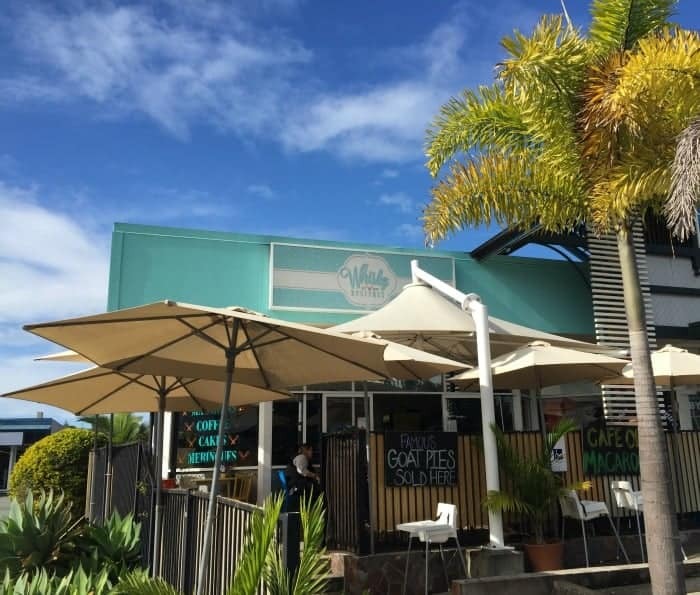 Whisky Business is a little cafe tucked away in a shopping village off a main road in Capalaba and be warned it is AH-MAZING! 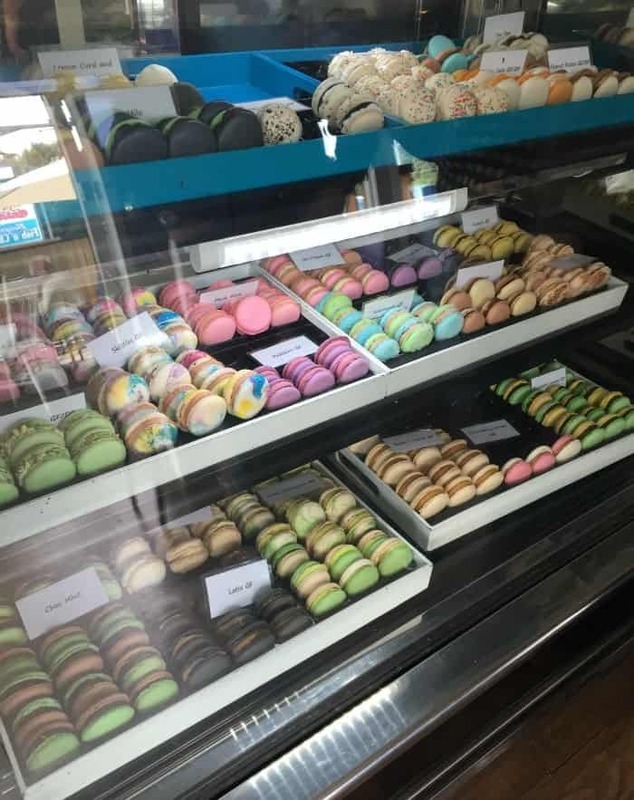 It’s home to the BEST tasting (and variety) of macarons you will find anywhere in Brisbane (hello Malteser macaron!) 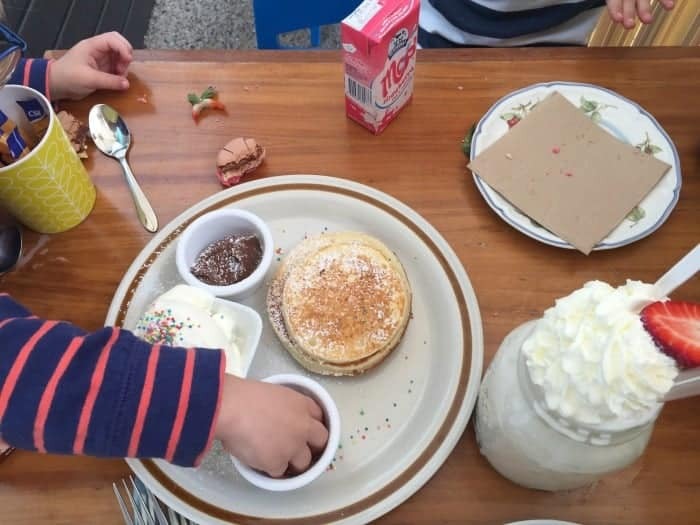 a great all day breakfast menu and decadent drinks menu (think Oreo Thickshakes) and to top it off it’s child friendly thanks to a stash of board games and toys to keep the kids amused. Our Tip: If you are visiting on the weekend it’s a good idea to make a booking as it’s a popular hangout. Also make sure you go with an empty tummy as there are so many yummy things for you to try! 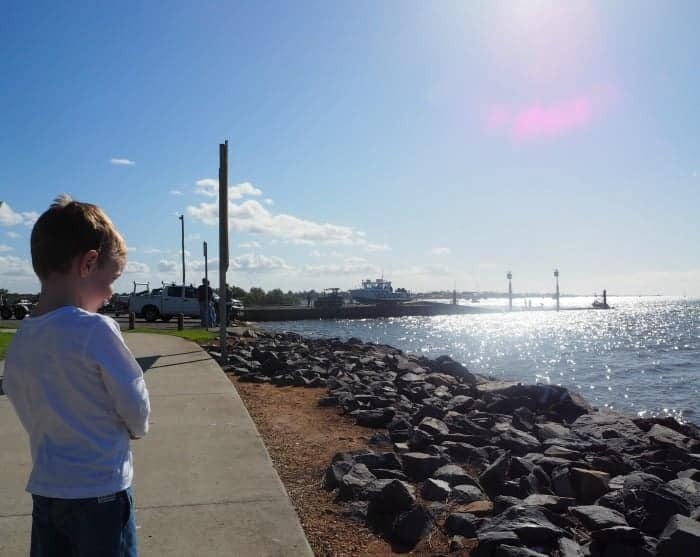 Our third favourite place to visit is the park down at Victoria Point Jetty. 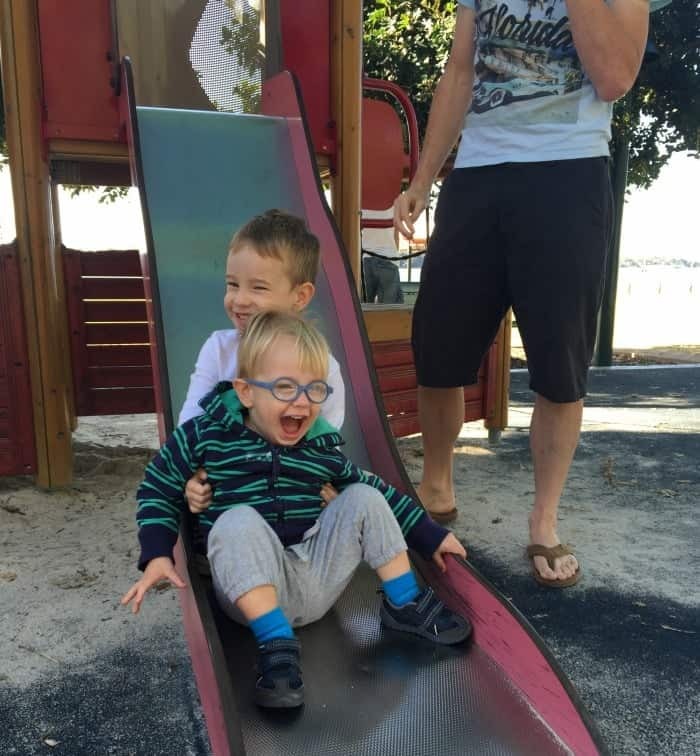 The boys love this place as the playground is little people friendly, there is lots of space for them to run around and most importantly they can watch ferries, boats and other water vehicles being loaded into the water and drive past – what more could you want when you are two and three? 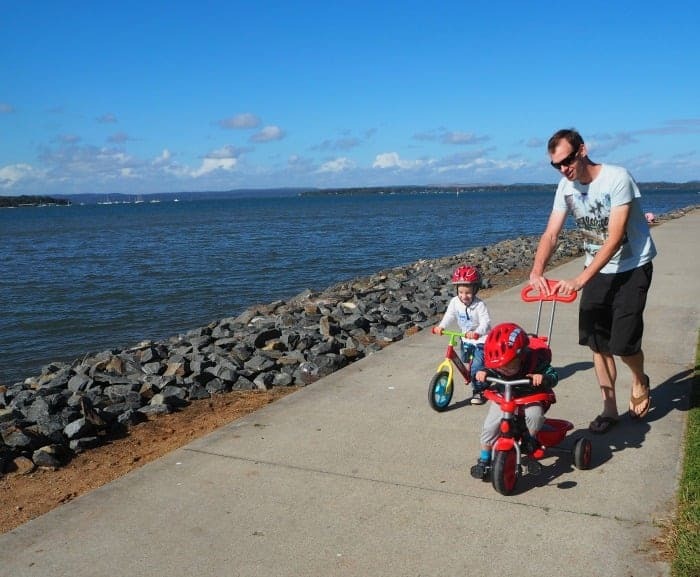 There is also a great walking track which surrounds the park which is perfect for the kids to ride their bikes along. Our Tip: There is parking on site however on the weekends it can get pretty busy and you may need to park in the surrounding streets. There is also a great Fish and Chip shop across the road if you are looking for an easy lunch. So there you have it, three of our favourite places and things to do in the Redlands. 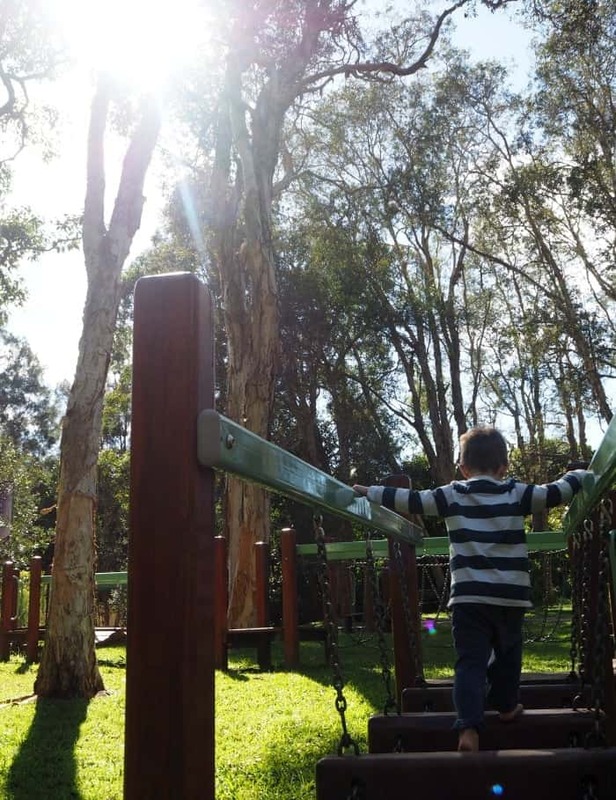 We are spoilt for choice when it comes to great child friendly places to visit in our area and the fact we can spend the day exploring bushland or playing by the water was a huge drawcard for us when we considered moving here a few years ago. We are also fortunate to have great access to the motorway which makes both the Gold Coast and Brisbane an easy 40 minute drive away. 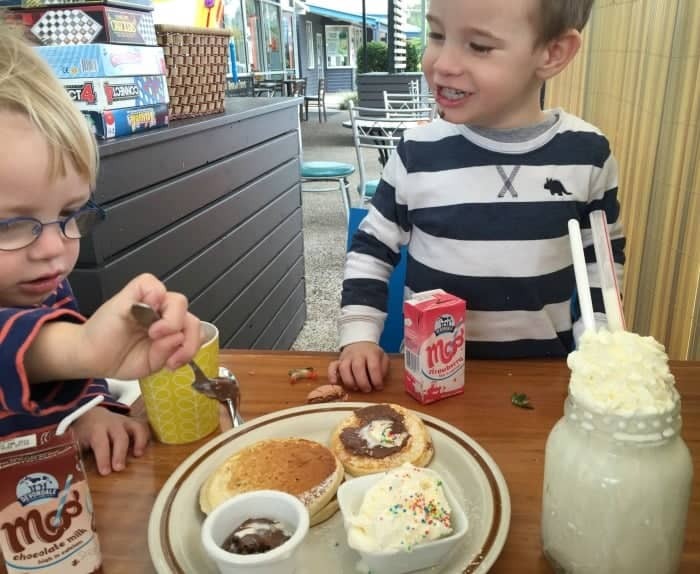 Where are your favourite places to go with the kids? Wow I love your part of Australia Lauren So many great outdoors things to do…and that cafe …oh yum!! We are very lucky to live here and I recommend people move over here just to be close to Whisky Business! InidigiSpaces looks amazing. So much fun on your doorstep, Lauren. My brother lives in Hamilton. Is that anywhere near Redlands? Thanks Di, there really is a lot to do and these three places are just scratching the surface. I know where Hamilton is, it’s only a 35/40 min drive north of here. Ooh we could have a shake off? Thanks Renee, I was lucky not to break my neck! It was lots of fun and I really enjoyed letting my inner child have some fun too. My eyes stopped on those macarons for a while there! So many lovely things to do in your part of the world. I have never been so it was lovely to get a peek and I’m really impressed by InidigiSpaces, it looks great. Haha, I don’t blame you Vicki! I found it hard to tear myself away from the cabinet! the flying fox video is awesome! how did you film that? thanks Steph, I held my phone while I was holding on for dear life! That cafe looks awesome!!! I want to go. Great post. You had me at Malteser Macaroon! Don’t you live in such a pretty part of the world?! 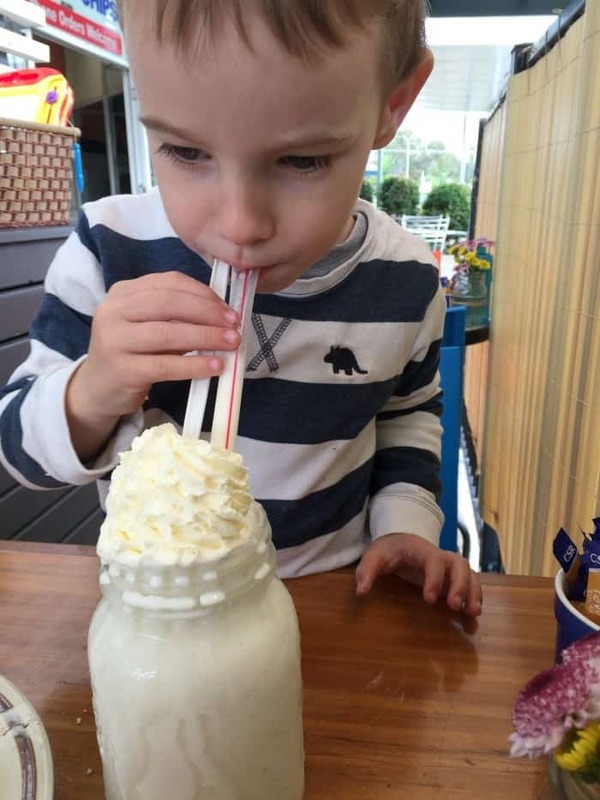 I’m coming for a day out with you, especially if I get to ride the flying fox and have a thickshake!